Alpaca walking… well what an awesome idea Hensting Alpacas is doing in Hampshire, UK. 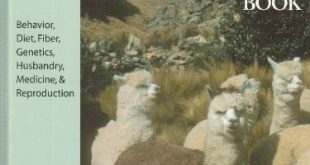 I met Derek Moore through the internet and was impressed with their website and alpacas. I was equally impressed with their alpaca walking. I’ll highlight it here but you can also visit their site at http://www.alpacas-hampshire.co.uk to read all about their ranch and what they are doing. I love this… peace, exercise, and fun! People sign up for a 2 hour nature walk with alpacas along the beautiful scenic Itchen River. They supply the halter trained alpacas of course and they encourage people to take pictures. 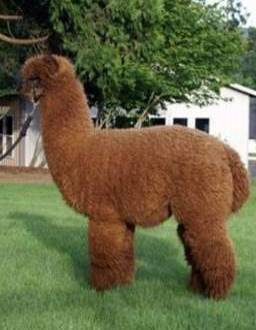 Alpacas are soothing to be around with their gentle hums and smiling faces. 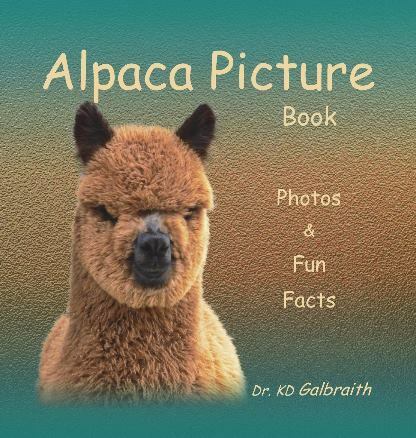 I can’t think of a better way for people to learn about alpacas. Alpaca walking is a great weekend activity the whole family can enjoy! 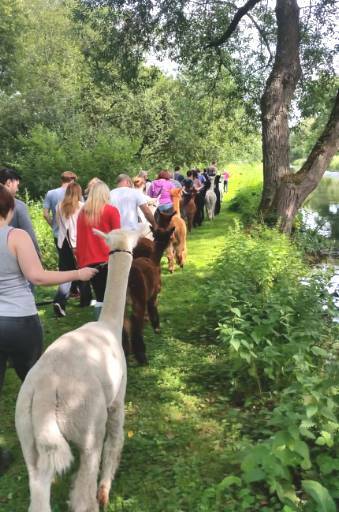 I wish I lived in the UK because even though I own alpacas I would love to take a couple hours off to take a relaxing walk with them along the river in Otterborne Hampshire. Hensting Alpacas is a family run business with 12 acres in the UK so if you live in the UK definitely go check out their beautiful alpacas and maybe even go alpaca walking! 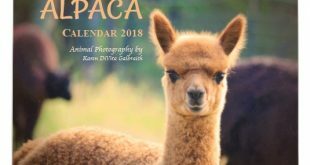 Next Alpaca Gifts Holiday Sale!